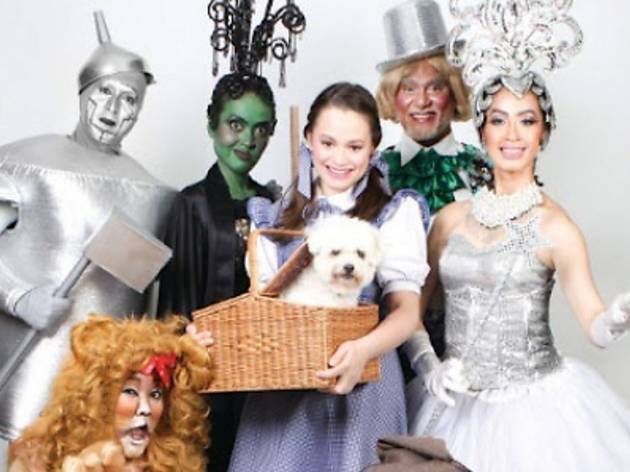 Join Dorothy, The Wizard, Scarecrow and Tin Man this month for a whimsical adaptation of the popular children's story. Nell Ng directs Tria Aziz, Stephanie Van Driesen, Peter Ong, Radhi Khalid, Zalina Lee, Mano Maniam and Suhaili Micheline in this musical. 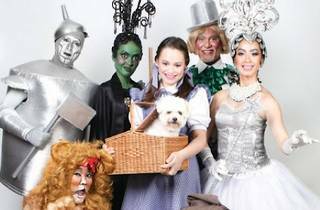 So, arm yourself with some pop culture knowledge, a heart and a little courage down the yellow brick road.